Miriam Kelly is a Melbourne based visual arts curator and writer. 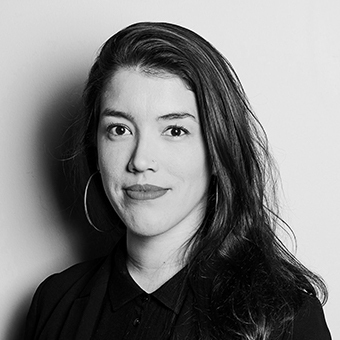 She currently works as Curatorial Manager at the Australian Centre for Contemporary Art (ACCA) and was previously the Senior Curator at Artbank, sub-editor of the visual arts and culture publication Sturgeon and Chair of Runway Experimental Australian Art. Miriam has curated exhibitions for Artbank and for the National Gallery of Australia, in her former role as assistant curator of Australian paintings and sculpture, as well as independently. She has also published on a range of contemporary and historical areas of Australian art.